May 29 (WTN)- In mere seconds, 22-year-old Mamoudou Gassama scaled a Paris building to rescue a young child seen hanging from a fourth-floor balcony. Many are praising Gassama, a Malian migrant, for his bravery and he is now set to be made a French citizen. 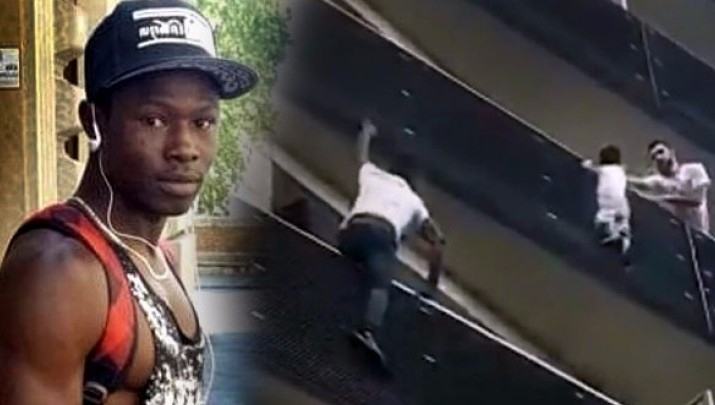 Without a thought for his own safety, Mamoudou Gassama, 22, took just seconds to reach the child who was dangling from a fourth-floor balcony. Paris Mayor Anne Hidalgo said the city will support Mamoudou Gassama's effort to settle in France. 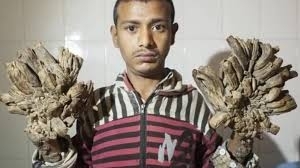 President Macron met him today and promised he would be naturalized.